We help established business owners find and fix money leaks and leverage alternative savings strategies so they have more to invest, without working harder or sacrificing their lifestyle. Rather than giving you one step of the process (or one strategy or financial product), we guide you through the bigger journey to financial freedom. Using our 3-step roadmap, we help you create time and money freedom by keeping more of the money you make, protecting it, and investing in cash-flowing assets. Through our family office model, we utilize strategies for cash flow, long-term tax reduction, estate and business legal planning, creative whole life insurance strategies (Privatized Banking) and alternative investments. If you’ve ever thought, I don’t understand my investments or that you’ll hand things over to an advisor, it’s time to rethink your plan. Learning how to manage your wealth and create more of it is easier than you think. The financial industry serves average people and gets mediocre results. To be extraordinary you need the knowledge to play an active role in your wealth creation using a different paradigm. Escape average to pursue wealth. Bruce is the Chief Cash Flow Strategist for The Money Advantage, designing and communicating the individualized solutions that help our clients increase their cash flow and financial control. He oversees the client experience, and serves as the lead advisor and director of our advisor team. He also appears weekly as the Co-Host of The Money Advantage podcast, bringing his years of industry experience to provide context, stories, depth, and wisdom to our educational content. Bruce spent 17 years as an educator and varsity head coach. During that time, he began his career part-time in the financial services industry. Developing upon his early entrepreneurial roots from working in his father’s service station and running a trapping business through high school, he began his full-time entrepreneurial career as the owner of an automotive service and repair shop in 2002. 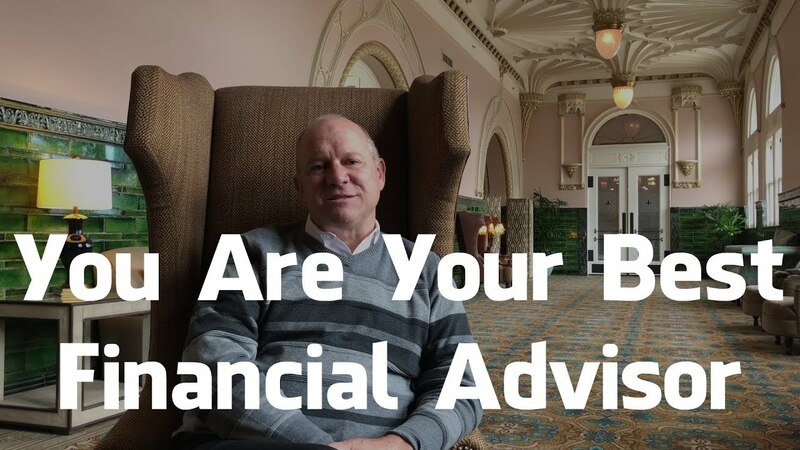 Since 2007, Bruce has been an entrepreneur in the wealth industry, working with e3 Consultants Group, and now serving as a resource for The Money Advantage since its inception in 2017. Bruce is an Authorized Infinite Banking Practitioner, with the Nelson Nash Institute. He not only teaches clients how to use the Infinite Banking Concept, he also models it in his own life. Business owner, real estate investor, and the owner of multiple specially-designed whole life insurance policies, he is familiar with implementing and practicing the Infinite Banking strategies. He is a lifelong learner who enjoys reading cutting-edge material on how mindset affects money decisions. He resides in St. Louis, MO with his wife Sherrie and their dog Buster. Rachel is the Co-Founder and Chief Financial Educator of The Money Advantage. 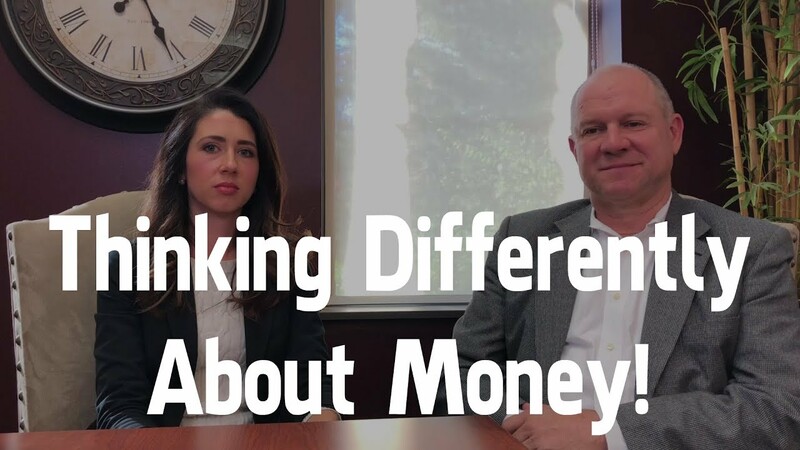 She’s on a mission to help business owners create time and money freedom by keeping more of the money they make, protecting it, and turning it into cash-flowing assets. 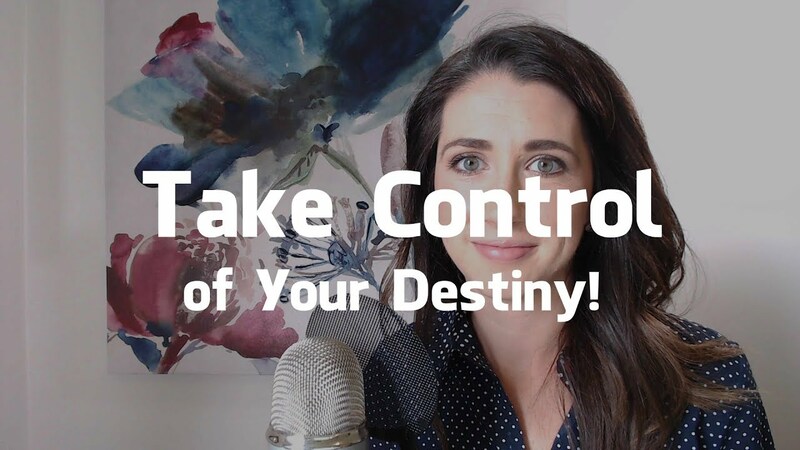 Podcaster, YouTuber, blogger, and speaker, Rachel teaches cash flow strategies, Infinite Banking, and alternative investments in a simple, actionable way. Rachel learned persistence and a strong work ethic from an early age, as her childhood was all barn life, training horses, and barrel racing. Since 2011, Rachel has been a business owner, motivated to control her time and destiny, and help others do the same. Rachel and her husband Lucas live in Virginia, along with their two beautiful daughters. As a Wealth Engineer, he designs financial strategies for clients that will maximize the use of their money. He is also the marketing and creative director and producer of The Money Advantage Podcast, making sure that all of the pieces are delivered to you with excellence. He lives with his wife, Rachel, and their two daughters. He is passionate about building a life of compassion and understanding.